From smallest to largest, from ultimate off-road vehicle to top luxury SUV, the Germans have put Jeep at the top of their purchase choices with readers of Germany’s top 4x4 and SUV title, ‘OFF ROAD’ picking the Jeep Renegade, Jeep Wrangler, and Jeep Grand Cherokee as their off-road winners for 2016. From smallest to largest, from ultimate off-road vehicle to top luxury SUV, the Germans have put Jeep at the top of their purchase choices with readers of Germany’s top 4×4 and SUV title, ‘OFF ROAD’ picking the Jeep Renegade, Jeep Wrangler, and Jeep Grand Cherokee as their off-road winners for 2016. Picked from 126 vehicles on sale in Germany, The Jeep Renegade took the title of best subcompact 4×4 with nearly 45% of all the votes, a remarkable performance considering that the Renegade is Jeep’s first model in this size category. The win illustrates how the Renegade distils everything Jeep has learnt in its 75-year history into a new model that is a real Jeep in every sense – just smaller. In the off-road vehicle category, the class for the ultimate 4×4 vehicles, the Jeep Wrangler claimed the title. The natural descendent of the 1941 Willys Jeep that started the legend, the Wrangler took 38 percent of the votes, showing that Jeep still has a firm hand on the crown for the most capable off-road vehicle in the world. 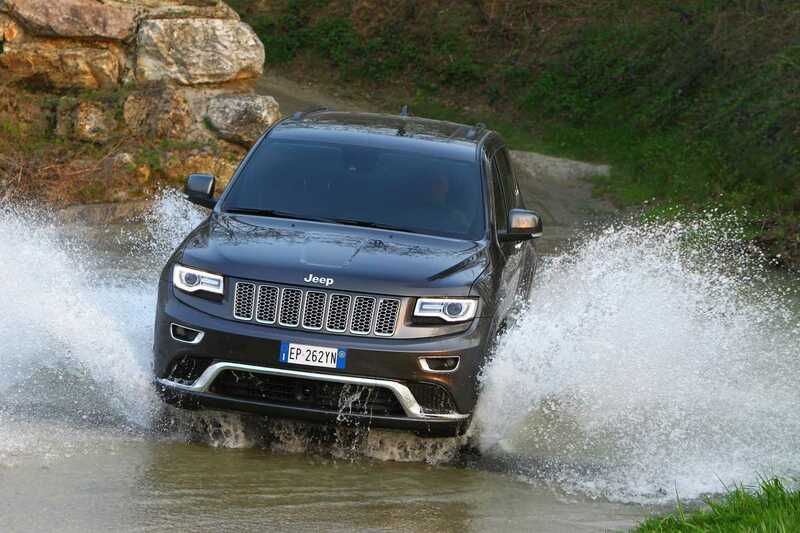 At the other end of the Jeep range and the largest model in Jeep range, the Jeep Grand Cherokee was named as the favourite imported luxury SUV by readers of ‘OFF ROAD’, illustrating the Grand Cherokee’s unique combination of Jeep style with true luxury combined with real off-road ability and on-road refinement. The Jeeps that the German hold in such high respect are fully available in New Zealand. As befits a country with the ultimate outdoor lifestyle, the Jeep Renegade is available in New Zealand in its ultimate form, the Trailhawk, fully equipped to explore everything from the tightest back streets of Auckland to the toughest mountain roads in the South Island. It is available at $49,990 plus on-road costs. The Jeep Wrangler and its ultimate off-road ability are available with a choice of two or four door versions with petrol or, in the four-door Wrangler, a diesel engine, with price starting from $54,990 plus on-road costs for the Jeep Wrangler Sport two-door. Topping Jeep’s New Zealand range in every sense is the Jeep Grand Cherokee. 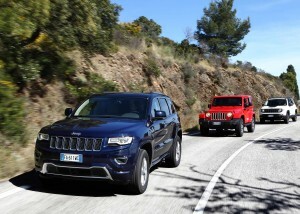 This highly capable vehicle blends affordability, with Grand Cherokee Laredo prices starting from $69,990 plus on-road costs; the luxury of the Grand Cherokee Limited with prices starting at $84,990 plus on-road costs and the supercar performance of the V8 Hemi-powered Grand Cherokee SRT with prices starting from $124,990 plus on-road costs. Every year since 1982 ‘OFF ROAD’ readers have participated in the voting for the OFF ROAD AWARDS and in the 2016 awards its loyal and enthusiastic readership submitted a total 85,080 votes.